Aromatic Scent: Cedarwood Atlas Oil has a woody, sweet, sharper note than Virginian Cedarwood, slight aroma reminiscent of artificial mothballs, balsamic. 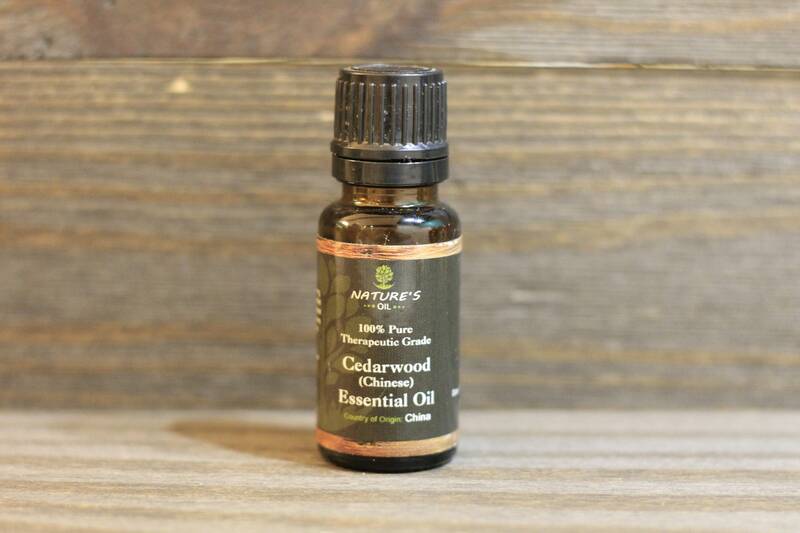 Cedarwood Atlas Essential Oil Cautions: Non-toxic, non-irritant. Avoid during pregnancy.